The girls (minus Lauren who was at driver’s ed) went to pick blueberries at a friend of some friends. 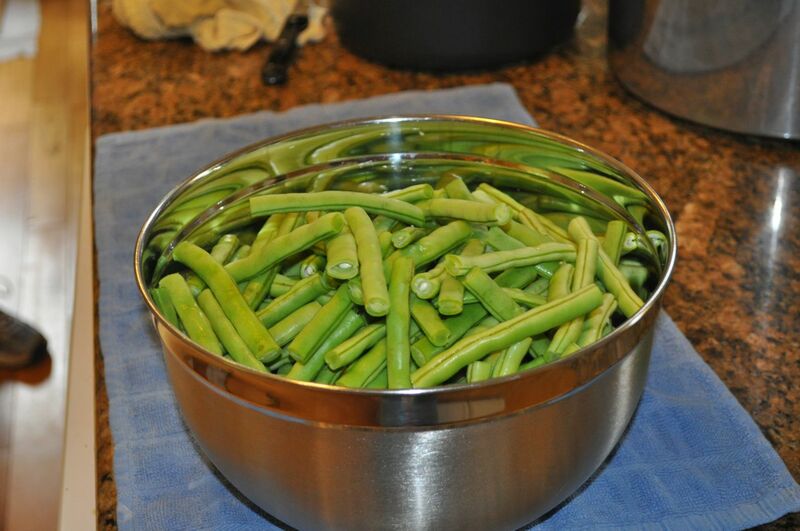 They also had a rather large garden and invited them to pick as many green beans as they wanted as they had already put up 100 quarts! 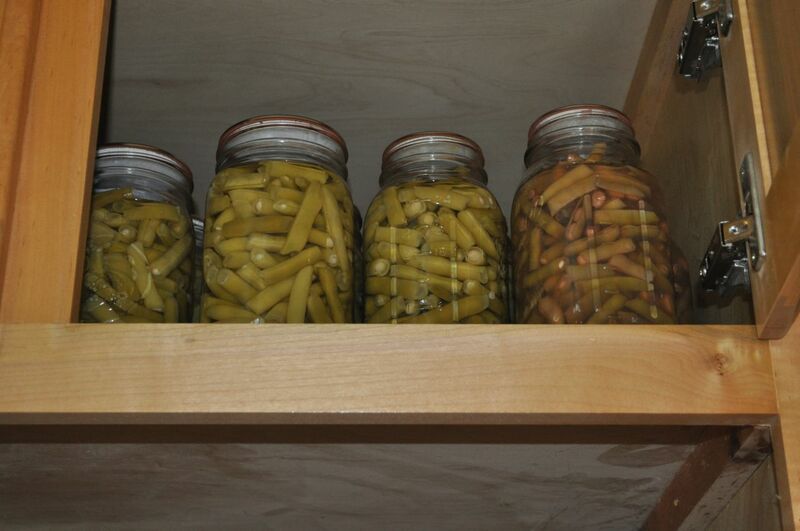 Yesterday, Dana, the girls, and some friends canned 18 quarts. 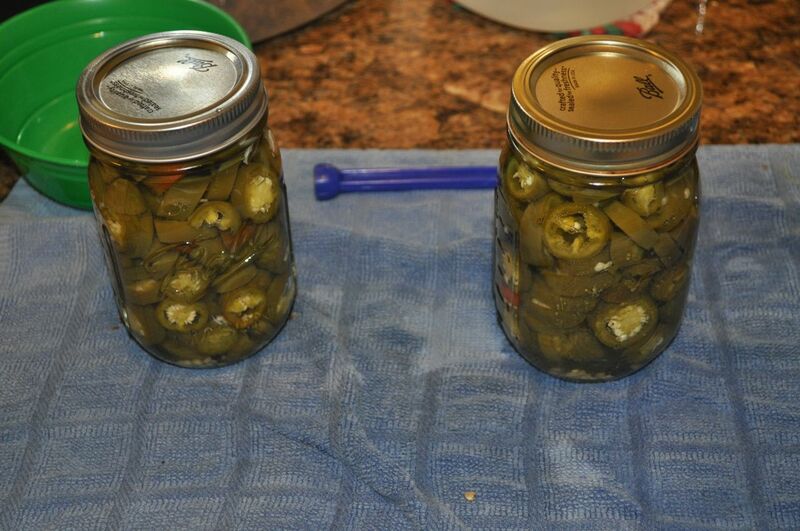 Today we made 6 pints of dilly beans and pickled 2 pints of jalapeños. 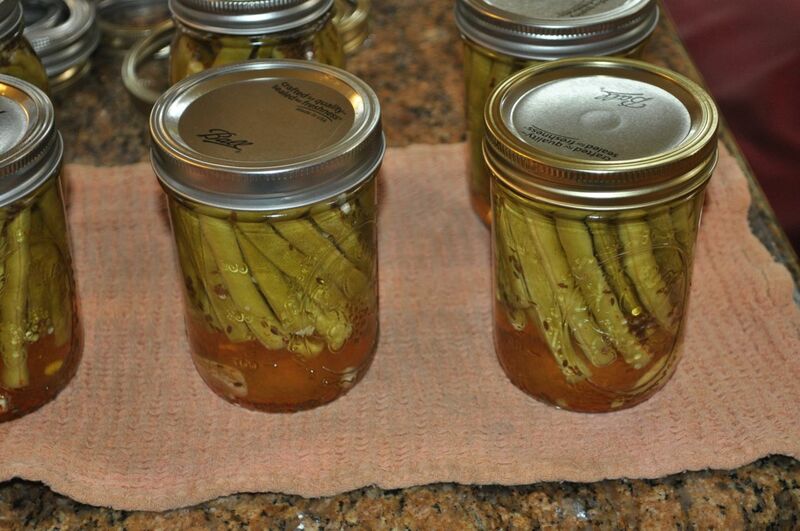 The okra is starting to come in, so we’ll pickle some of those in the days to come, and we’re supposed to get a bushel and a half of fresh peaches on Monday. On top of that, it’s time to start thinking about school. I have orientation this week for my class, which now I think will be up to 11 students. Rebekah—who is now home from camp—also has some work to do this coming week as her classes start on the 12th. 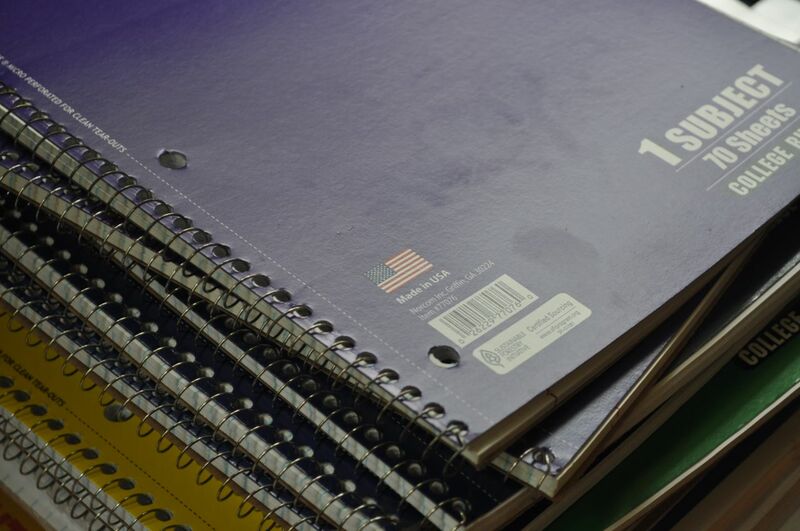 Jenna starts classes at Tri-County on the 18th, and Lauren will also start that week as her first class is the 26th. Somewhere in there we still want to visit at least one more college. This entry was posted in Canning, Classical Conversations, College, Cooking, Family, Friends, Garden, Home school. Bookmark the permalink.